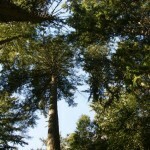 Visit the Help Protect Reed Rd Forest Reserve campaign here for full details and pictures. Also consider viewing our facebook page for more pictures, and ongoing developments and discussion. Thank You. Prompted by contact from nearby residents, Elphinstone Logging Focus (ELF) conducted a site visit to a proposed BC Timber Sales (BCTS) cutblock at the end of Reed Road, Gibsons B.C. The proposed cut block is District Lot (DL) #1313, and lies outside the BCTS’ Chart Area, as shown on forestry maps. This is likely because, DL# 1313 is part of a registered Watershed Reserve under the Land Act. ELF has named this area the ‘Reed Rd Forest Reserve’ to reflect its location, and to acknowledge its reserve status. This Watershed Reserve was established decades ago, to protect long-term water flows to nearby residents who are on wells, and thus it’s never been logged. 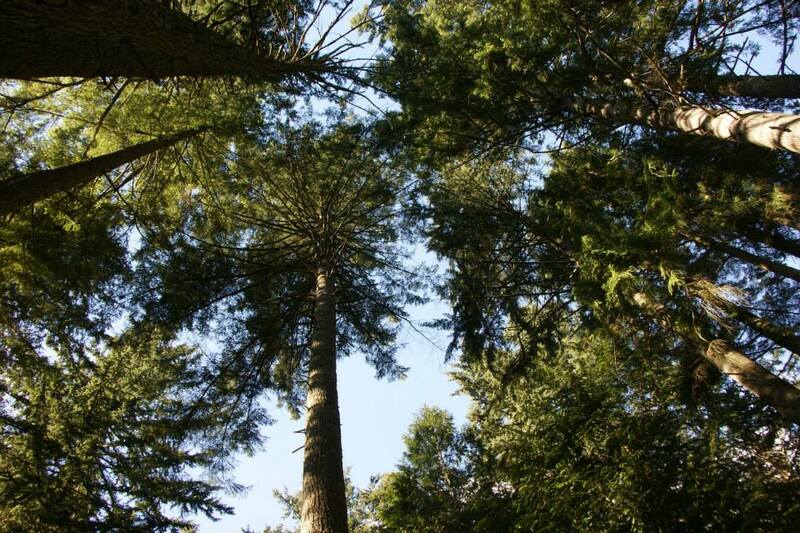 A Douglas-fir dominated stand, this forest regenerated naturally following fires in the 1800s. The forest ecology in this proposed logging block is of immense interest, due to the fact it’s 95% Douglas-fir, making it part of a Province-wide endangered ecosystem. Adjacent to DL# 1313, clear cut logging on the private land immediately to the west (on DL# 1312) is almost complete which has taken out a similar forest type. “A Watershed Reserve on this section of the Elphinstone slopes makes perfect sense as gravity fed water percolates from this forest into dozens of wells down slope from the ‘Reed Rd Forest Reserve’. We hope that the nearby community will recognize that this forest needs our help to protect bio-diversity and local water resources.” adds, Hans Penner also of ELF.